Pucker Up! 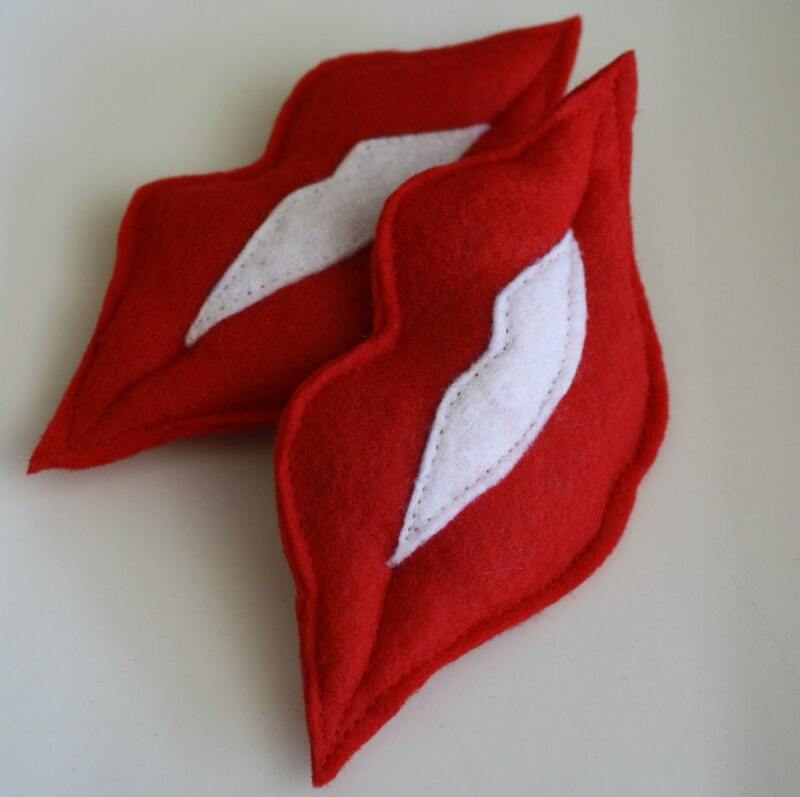 A luscious set of red felt lips stuffed with catnip for your kitty love. The lips measure 5.5" long by almost 3" high. Made of 100 acrylic felt. Stuffed with all natural (super potent) catnip and a bit of 100% recycled polyester fiberfill (to make them fuller :) ). You will get 1 toy. The kitties at the rescue love these!